What is Nature Wellness? Who is Kim Ruffin? As a certified Nature and Forest Therapy Guide, Kim promotes sensory connections with nature. 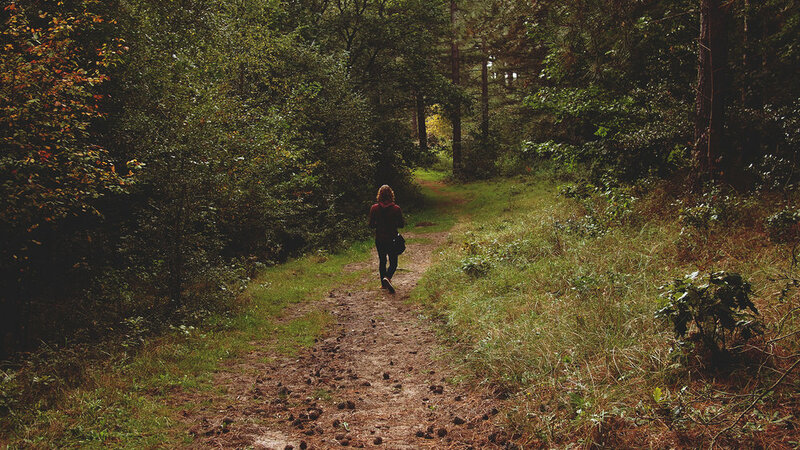 Her Nature Wellness Walks are designed carefully to promote tranquility, peace, and wonder. Interactive, custom-designed presentations allow Kim to combine her teaching and scholarly experience with her enthusiasm about the natural world. Nature Wellness describes the improvement to our quality of life that comes from connecting with human and more-than-human nature. It signifies the numerous benefits that come from interaction with natural environments. 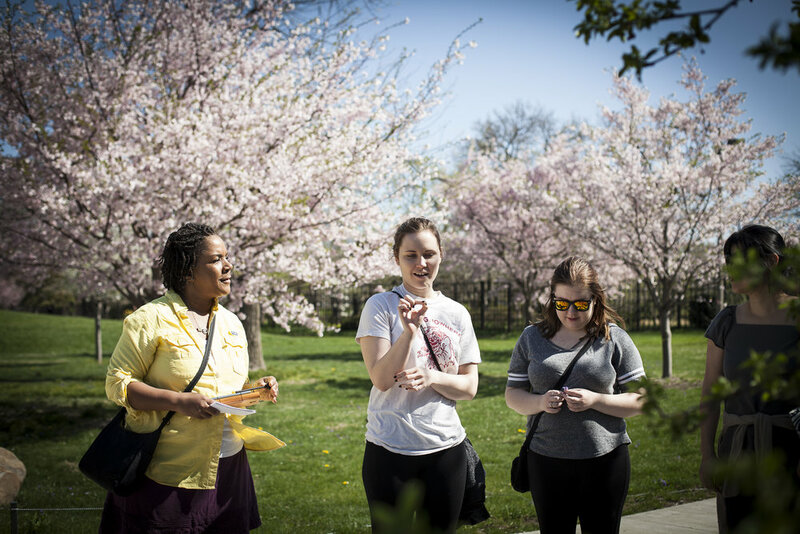 Cardinal Encounters’ events offer two kinds of pathways to greater nature wellness: information/knowledge-based and experience/sensory-based. 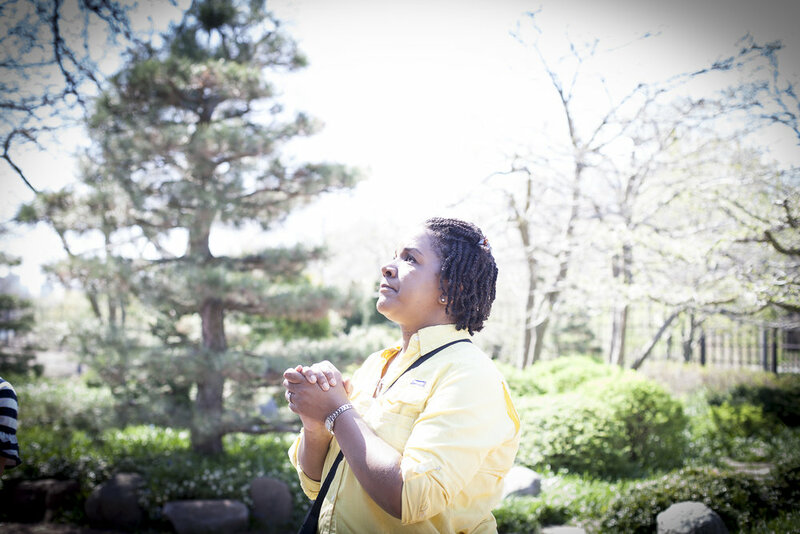 Kim Ruffin is a Certified Nature and Forest Therapy Guide, educator, and author. Through her company, Cardinal Encounters, she celebrates the joys of life on Earth. Click below to schedule your next nature wellness event. Home - What is Nature Wellness?